The Online Bitcoin wallets run in your web browser and also know as Web Wallets. Few Online Bitcoin wallet providers offer both Online and desktop or mobile apps wallets for providing extra security. The Bitcoin is the Cryptocurrency and also called as future digital currency. If you talk about crypto currencies then as according to Wikipedia in July 2017 there were more than 900 cryptocurrencies available over the internet. The crypto currencies are open source and can be created anytime. But right now by the market, the Bitcoin is the largest and most popular cryptocurrency available followed by Ethereum, Bitcoin Cash, Ripple, and Litecoin. But in this article, we are going to talk about online wallets for Bitcoin only. The online Bitcoin wallets are wallets to protect and store your bitcoins from where they can be accessed via the web on any device using internet connection. Using these kinds of wallets it becomes easy to make the transaction as it can be accessed anytime from anywhere. But these online wallets are more vulnerable to phishing attacks, malware, and hacking if there is lack of digital security. Even the “Greenaddress” which is one of the well established online Bitcoin wallet mentioned “Locally installed apps are generally more secure than websites” that’s why they offer desktop and mobile apps apart from their online wallet. Moreover, never store a large amount of bitcoins on your single online wallet. It’s a good idea to store small-small amounts in different wallets. The desktop bit coin wallets are much secure than online while the hardware Bitcoin wallets are most secure Bitcoin wallets over the both desktop and Online wallets. Note: Most of the listed online wallets are also featured on the https://bitcoin.org/ official website. Also, all these wallet companies provide free online wallets for your Bitcoin. As we know that the Bitcoin web wallets are more vulnerable to cyber attacks and GreenAddres has taken that issue very seriously. GreenAddress provides a multi signature wallet which gives two-factor authentication for your Bitcoin wallet account. This saves your Bitcoin account from phishing attacks. After login using the two-factor authentication and any transaction of Bitcoins is only happened after validating the GreenAddress 2of2 and 2of3 signature feature. The 2of 2 signature means on any transaction need two signatures one from you and one from GreenAddress and they sign only when it matches the transaction limits you have enabled. BitGo is another high-security online Bitcoin wallet provider and it is also a multi-sig wallet, which protects your Bitcoin from theft and loss. Just like the GreenAddress it also gives the full custody of your Bitcoins and BitGO cannot spend or freeze funds. It has advanced security features such as spending limits, multi-user access, key recovery solutions, zero confirm transaction services and other safety and usability protocols. 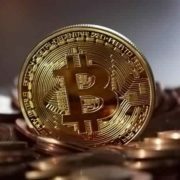 BTC.com online wallet is a subsidiary of Bitmain Technologies those sells bitcoin mining products. It provides an easy to use and popular block explorer, mining pool, highly secure mobile and web wallet Android Wallet iOS Wallet. The BTC also provides the multi-signature secure wallet available for their web wallets to give better control on the wallets. And your all transaction always signed by your private keys. Xapo Bitcoin wallet uses cold storage and multi-sig technology to safe your bitcoins. 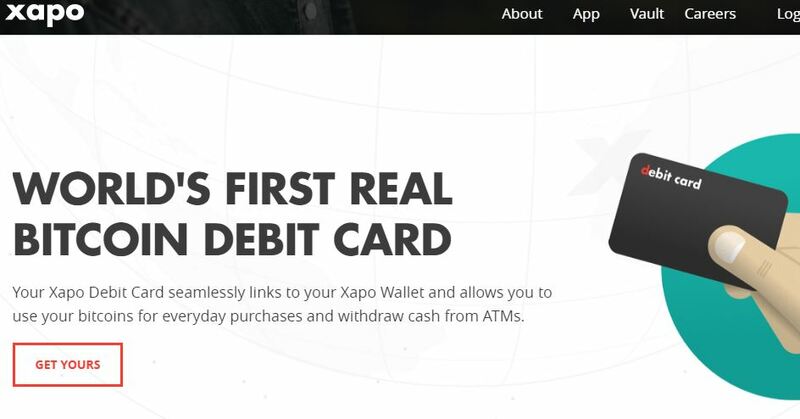 It also provides a Xapo Debit Card that can link to your Xapo Wallet and allows you to spend bitcoins at millions of merchants all around the world. In the Xapo wallet the money controlled by the third party this means this service never freeze or mismanage your funds. Coin.Space HD Wallet another free online Bitcoin wallet. 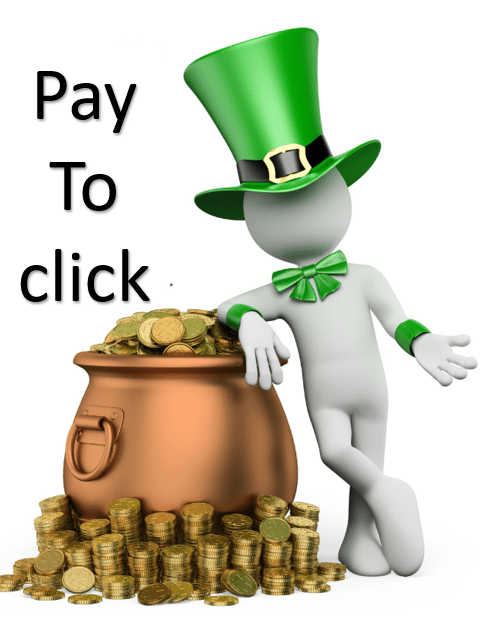 This can use to worldwide payments for free. 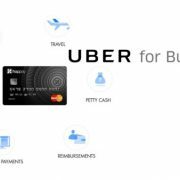 It also gives fee suggestions based on your current network conditions which mean you do your payments in a timely manner without paying extra. No one can freeze or steal as it gives full control on your coins. 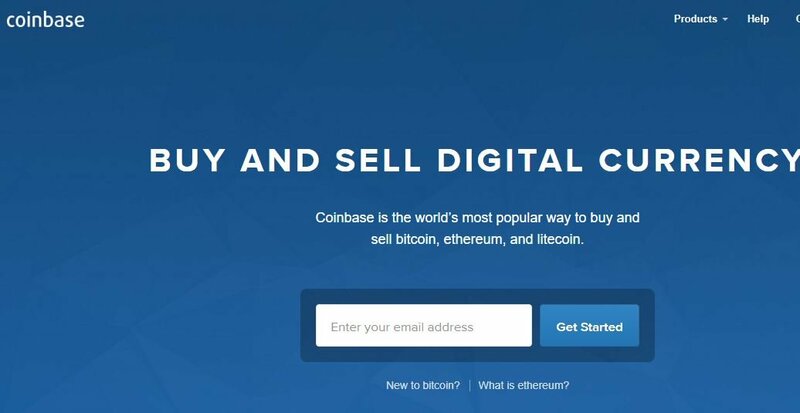 Coinbase is a web wallet service that provides merchant tools and integration with US bank accounts to buy and sell bitcoins. You can connect your bank account, debit card, or credit card to exchange digital currency into and out of your local currency. Also, give full control on your coins. Coinapult’s online Bitcoin wallet allows sending bitcoins via email and SMS, and a handy tool called Locks helps to protect your balance from Bitcoin price swings. Users can Lock bitcoins to Gold, Euros, and more. Blockchain.info is another most popular and user-friendly hybrid wallet. 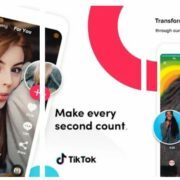 The company claims that they have 8 million wallets. They are often praised for its ease of use, multi-country support, and cross-platform capability. Your wallets store with in encrypted form and decryption happen only in your browser. There for privacy security, you should always use the browser extension and email backups.